Our mission is to live out the love of Jesus by educating and empowering the people of Uganda and the communities we serve. In December of 2006, 18-year-old Katie Davis traveled to Uganda for the first time. She was immediately captivated by the people and the culture, and knew she would be back. 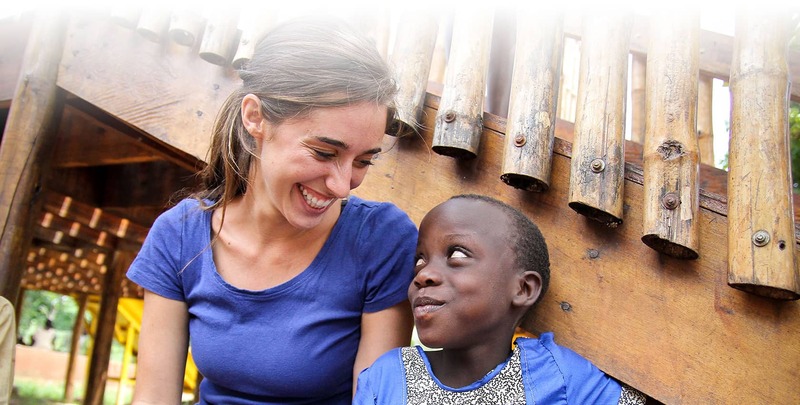 Less than a year later, Katie returned to Uganda and it has been home ever since. Every outreach of Amazima Ministries, whether education scholarship, vocational training, or medical care, is built on a biblical perspective with an emphasis on relationship and disciple-making. Amazima is made up of people in Uganda, the United States, and around the world who work diligently to love the person God has placed right in front of them. Amazima Ministries is extremely blessed to have an incredible staff. 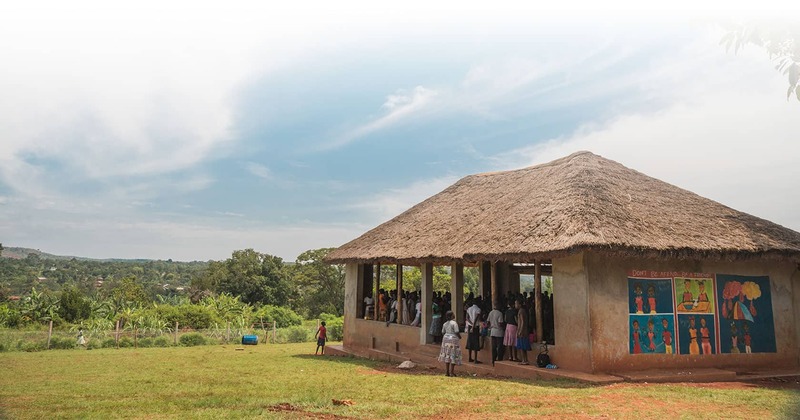 A classical Christ-centered school in Jinja, Uganda. to send us a question or inquiry. Sign up to receive monthly updates from Amazima. Please indicate the reason for your message below and we will get your note to the right place. We receive a large amount of correspondence, so please be patient – we will respond!